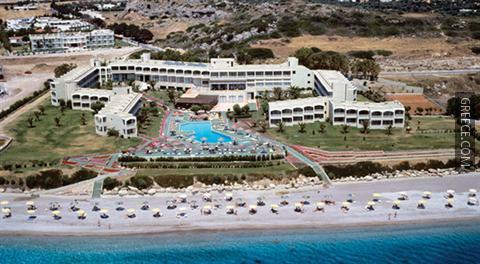 This beachfront hotel offers comfortable rooms and quality services and amenities including kids club, outdoor tennis courts and kids pool. 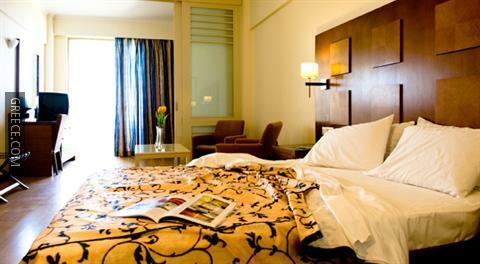 Offering a 24 hour reception, a playground and a car rental desk, the hotel offers guests a convenient base while in Kolympia. 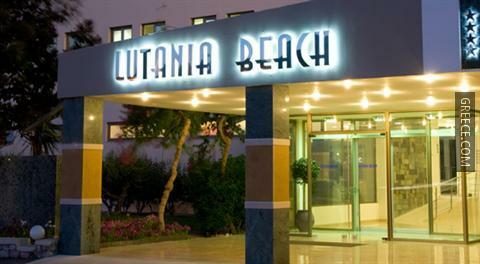 The Lutania Beach Hotel Afantou provides a number of amenities including a safe, billiards and a photocopier. 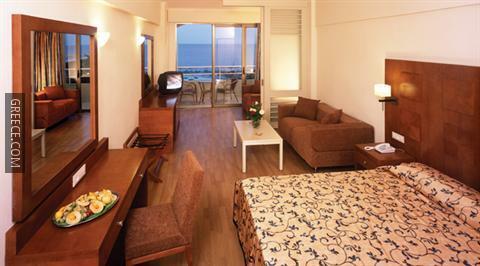 The Lutania Beach Hotel Afantou has 123 spacious rooms. 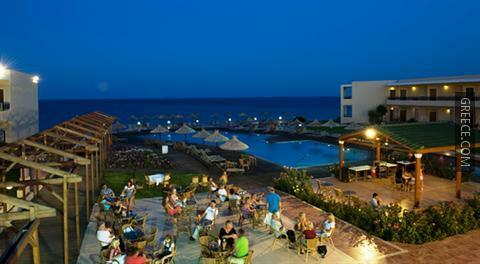 Guests can indulge in a drink at the hotel's on-site bar, before sampling a meal in the restaurant. 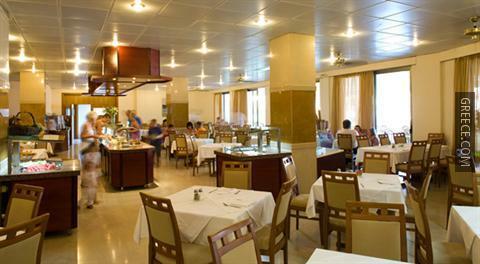 Alternatively, there are plenty of other dining options within a short walk of the hotel. 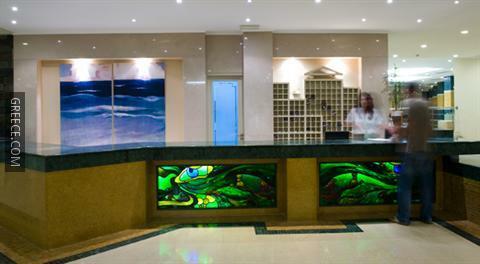 Diagoras International Airport is under a 40-minute drive from the Lutania Beach Hotel Afantou. 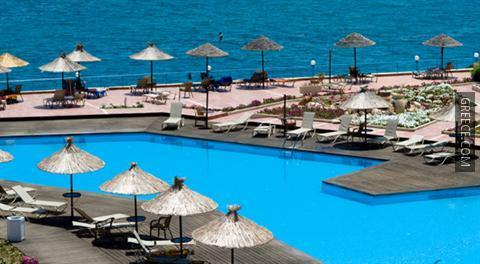 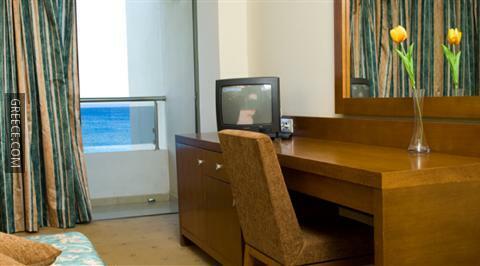 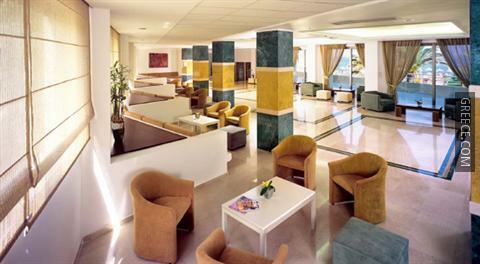 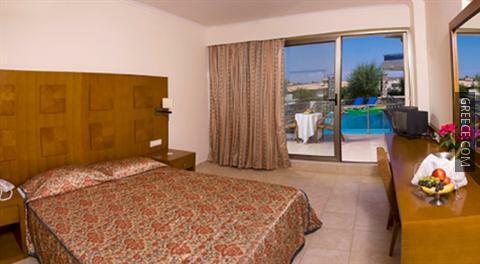 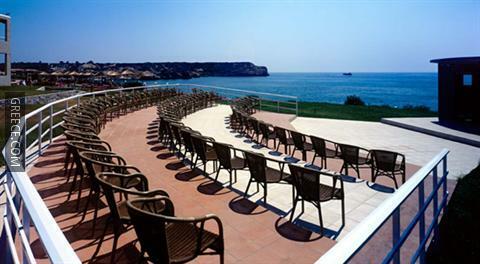 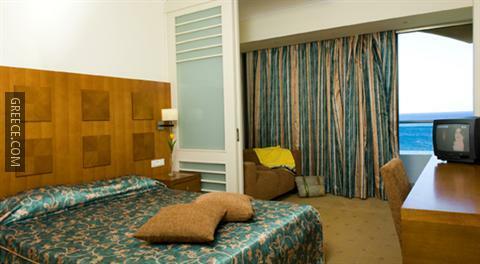 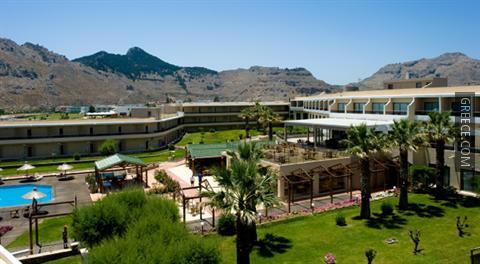 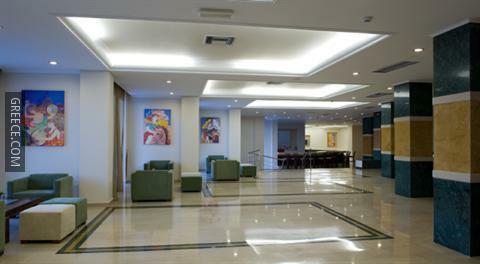 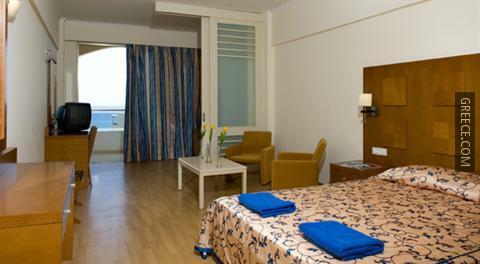 Guests are able to visit Stegna, situated a short drive away from the hotel.